SAN FRANCISCO, JANUARY 19, 2018 – IObit, the world's leading system utilities and security software provider, wins CNET’s Top 10 Most Downloaded Apps of 2017. In the final list, Driver Booster, Advanced SystemCare, IObit Uninstaller and MacBooster are included. In 2017, IObit has made relentless efforts to improve all the products for better use. Driver Booster 5 owns larger database which supports 1,000,000+ driver devices for driver update and HTTPS connection for driver security. Advanced SystemCare 11 is 150% faster in cleaning and can remove Ads online. IObit Uninstaller 7 has been added with several new functions such as removing bundleware, stubborn programs, also Windows Apps. MacBooster has been added with a new Turbo Boost which helps to boost Mac ultimately. Besides, IObit will keep on improving all our products for better achievements. Driver Booster is an easy-to-use yet powerful driver updater program, aiming at drivers and game components always up-to-date. It can also fix common computer problems including audio crackling, no sound issue, no network issue, bad resolution issue, and device error. 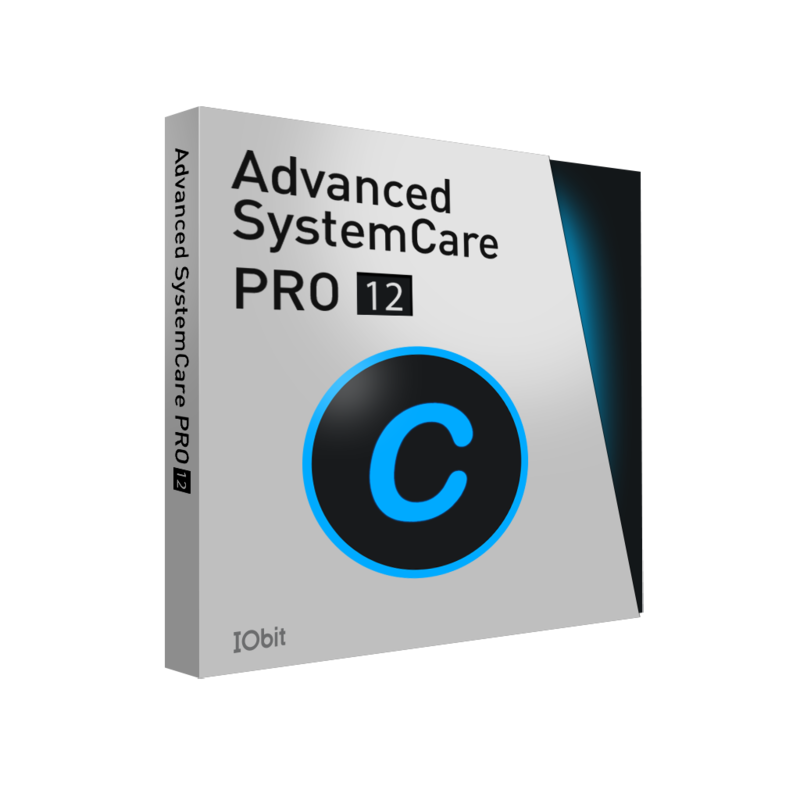 Advanced SystemCare is an all-in-one PC optimization software to clean, optimize and speed up PCs and protect the system as well as secure users' online privacy. It can easily clean up leftovers, registry entries even privacy traces and junk files accumulated over the years. IObit Uninstaller is the perfect solution for uninstalling unwanted programs, bundleware, stubborn software, browser plug-ins and Windows Apps. It removes malicious browser plug-ins, toolbars and injected programs to ensure a secure and smooth online surfing experience. MacBooster is an easy-to-use yet powerful system utility to maintain and protect your Mac. It can help to accelerate slow systems, free up over occupied hard disks, uninstall unnecessary apps, remove virus & malware, and fix other system issues with just one click.